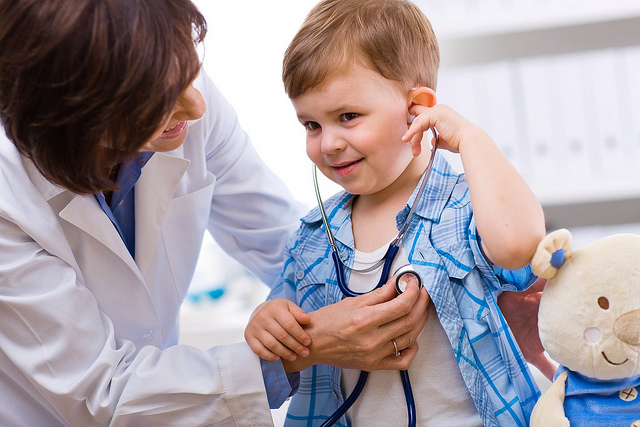 Noah's Ark Pediatrics | Excellent and affordable healthcare for you child. Noah’s Ark Pediatrics is a family-owned medical practice located in Gleandale Arizona in the Phoenix metropolitan area. Our providers and staff are fully equipped with knowledge and technology to give you the best in pediatric care available. It is our mission to make your child’s health and your family’s well being our priority. To that end, we hope you will find that our staff and providers meet your expectations for quality medical care. 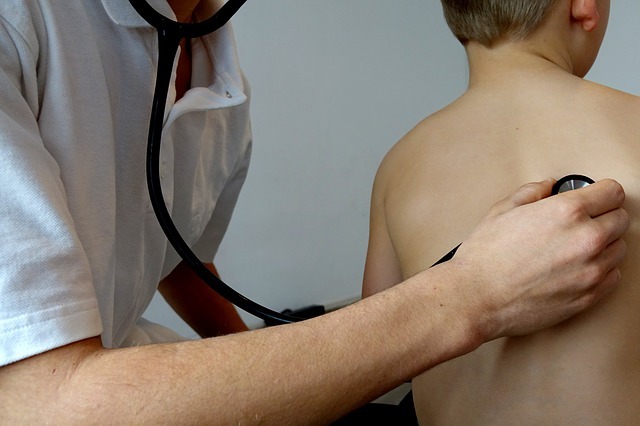 We offer a wide range of services to assist you in promoting your child’s health. Our providers are friendly, knowledgeable and professional. 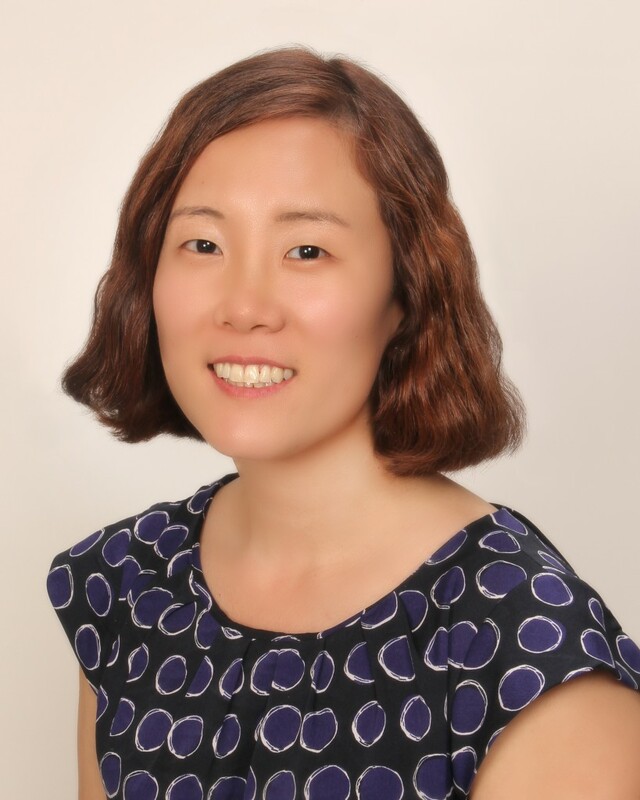 They are from a variety of backgrounds and speak a variety of languages including English, Spanish, and Korean. Our office staff is fully bilingual in the languages of English and Spanish.